If you're looking for a Hyundai dealer near Chicago, choose Napleton's Valley Hyundai. Visit our Hyundai dealership for new and used vehicles, service, parts, and much more! Find a new Hyundai car or SUV that fits your lifestyle at Napleton's Valley Hyundai. We have your favorite Hyundai models, including the Elantra, Sonata, Sante Fe, Tucson, and more! You can filter our large online inventory by the things you care about, such as price and features. Napleton's Valley Hyundai is consistently adding used vehicles to its inventory. 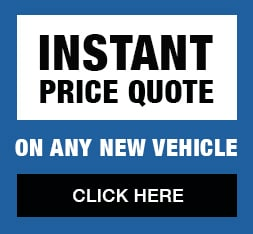 We want to make sure that we have a used car, SUV, truck, or van that is right for you. We have used vehicles from many different manufacturers. You can also browse our inventory of certified pre-owned Hyundai vehicles which have passed rigorous inspections. Schedule your service appointment online and bring in your vehicle for an oil change, tire rotation, or other maintenance needs. Our experienced technicians can service any make or model.